G4S is a British security company that helps Israel run prisons where Palestinian political prisoners are held without trial and subjected to torture and ill-treatment. G4S is also involved in providing equipment and services to Israeli military checkpoints, illegal settlements and to military and police buildings. The international Stop G4S Campaign has cost the company contracts worth millions of dollars and compelled the Bill Gates Foundation to sell its shares in G4S. In response to international pressure, G4S has announced that it may sell its Israeli operations. However, G4S has a track record of breaking such pledges and we need to keep up the pressure to make sure G4S ends all aspects of its support for Israel’s crimes. Israel’s prison system is used to suppress Palestinian political activity, and to stifle opposition to its policies. As of July 2016, there are 7,000 Palestinian political prisoners in Israeli jails. Through its contract to provide equipment and services to five Israeli prisons, G4S is deeply complicit with Israel’s use of mass incarceration to prevent Palestinian popular resistance. According to Defence for Children International, 500-700 Palestinian children are arrested, detained and prosecuted by Israel, many of which are held in G4S-equipped prisons. G4S is a key security contractor for the Israeli government - it also helps run Israeli police training centres, checkpoints, settlements and military bases. G4S has a contract with the Israeli Prison Service to provide equipment and services to five Israeli prisons. Israel’s prison system is used to suppress Palestinian political activity and to stifle opposition to its policies. Palestinians can be imprisoned simply for belonging to a political organization or participating in popular protest. 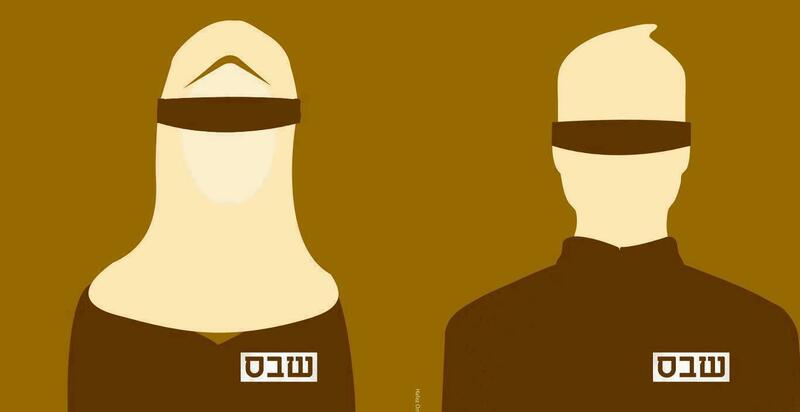 Nearly all extended Palestinian families have had a member imprisoned by Israel. By helping Israel run its prisons, G4S is at the heart of Israel’s use of mass incarceration as a tool of repression. In 2012, as Palestinian political prisoners began a historic hunger strike, Palestinian organisations that work with political prisoners issued an appeal for campaigns against G4S. Two of the Israeli prisons that G4S helps to run, Al-Maskobiyeh and Al-Jalameh prisons, are renowned for their use of torture, including of children. According to Human Rights Watch, “the extraction of confessions under duress, and the acceptance into evidence of such confessions…form the backbone of Israel’s military justice system”. Each year, 500-700 Palestinian children are arrested, detained and prosecuted by Israel. The ill-treatment of children imprisoned by Israel is “widespread, systematic and institutionalized” according to UNICEF. In 2013, detainee Arafat Jaradat died as a result of torture endured at the hands of Israeli interrogators at Al-Jalameh. Administrative detention is a procedure that allows the Israeli military to hold prisoners indefinitely on secret information without charging them or allowing them to stand trial. Israel holds up to 500 people under administrative detention orders at any one time. The orders have a duration of one to six months and may be indefinitely renewed. All prisons serviced by G4S hold administrative detainees. Israel’s repeated refusal to meet international standards for fair trial is well documented, especially at its rubber-stamp military courts. A main Israeli military court is housed at the Ofer prison, which is also serviced by G4S. Palestinian political prisoners resist Israel’s abusive treatment, including by staging mass hunger strikes that have won significant concessions from Israel. As of July 2016, Israel was holding 715 Palestinians under administrative detention. In 2005, G4S signed a contract with the Israeli Prison Service to provide services and supply and maintain equipment including CCTV cameras, control room technologies, access control technologies and surveillance equipment to five Israeli prisons. Providing and maintaining equipment at Erez checkpoint on the Gaza border and to the checkpoints in the West Bank, helping Israel to implement restrictions on movement. Providing electronic security systems to the Israeli police and helping to run a new police training centre. Providing security services to Israeli military bases and settlements in the occupied Palestinian territory. صورة لفلسطينيين ينتظرون على أحد الحواجز العسكرية. G4S has also been criticised for its role in violent abuses taking place in the prisons and detention centres it runs in South Africa, the US and the UK, and in numerous deaths in custody. 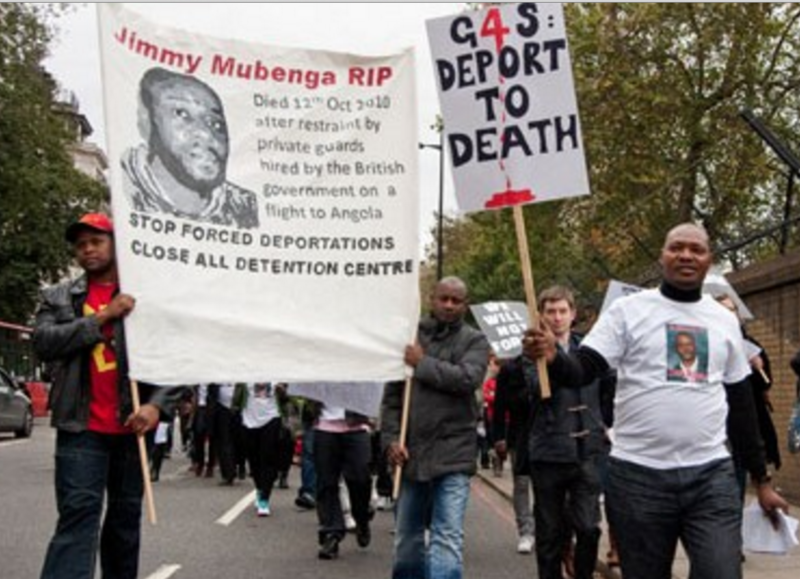 Angolan national Jimmy Mubenga was suffocated to death by three G4S guards while being deported from the UK in 2010. In South Africa, investigations exposed G4S staff using electric shocks and forcible medical injections of antipsychotic drugs at the Mangaung prison. G4S has been implicated in labour rights violations at several of its sites including in Malawi, Mozambique and South Africa. 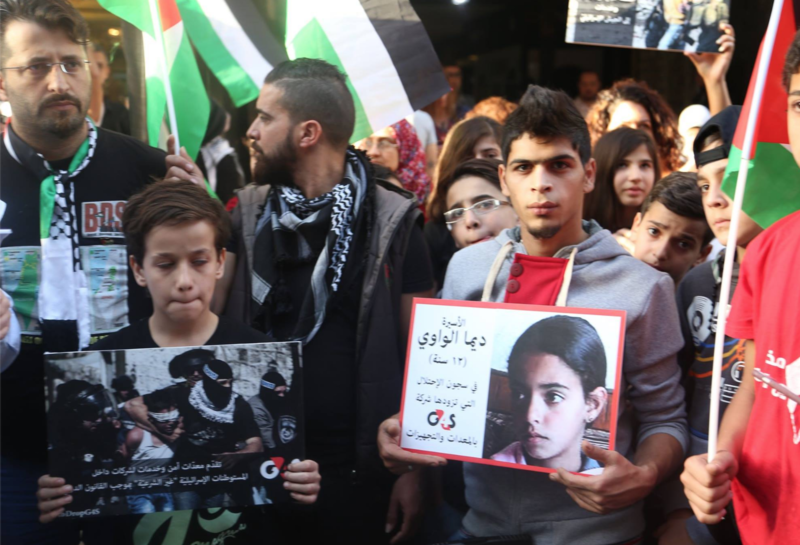 In 2012, as Palestinian political prisoners began a historic hunger strike, Addameer and other Palestinian organisations that work with political prisoners issued an appeal for campaigning against G4S. Trade unions, churches and grassroots movements across more than 25 countries have joined the G4S campaign. 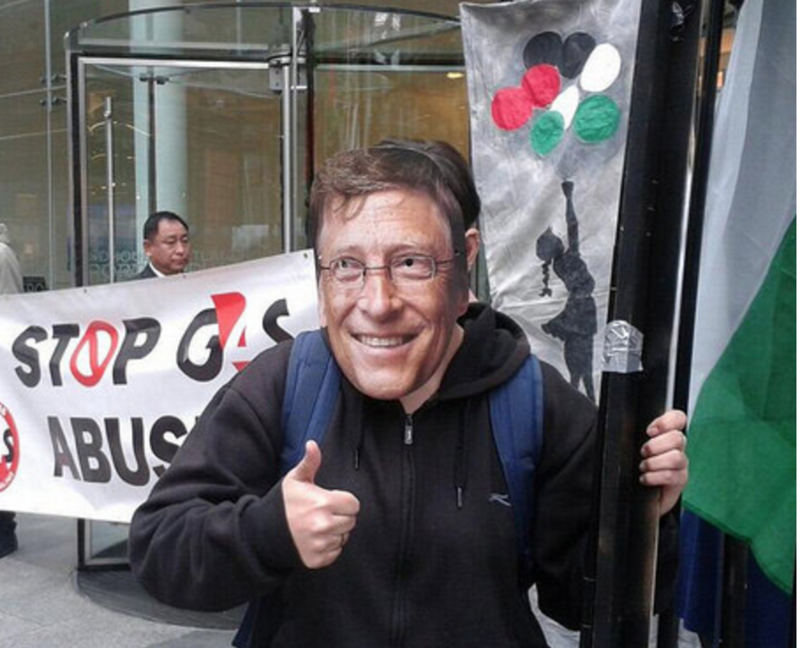 G4S has lost contracts worth millions of dollars with unions, banks, charities, universities and other public bodies as a result of BDS campaigning. 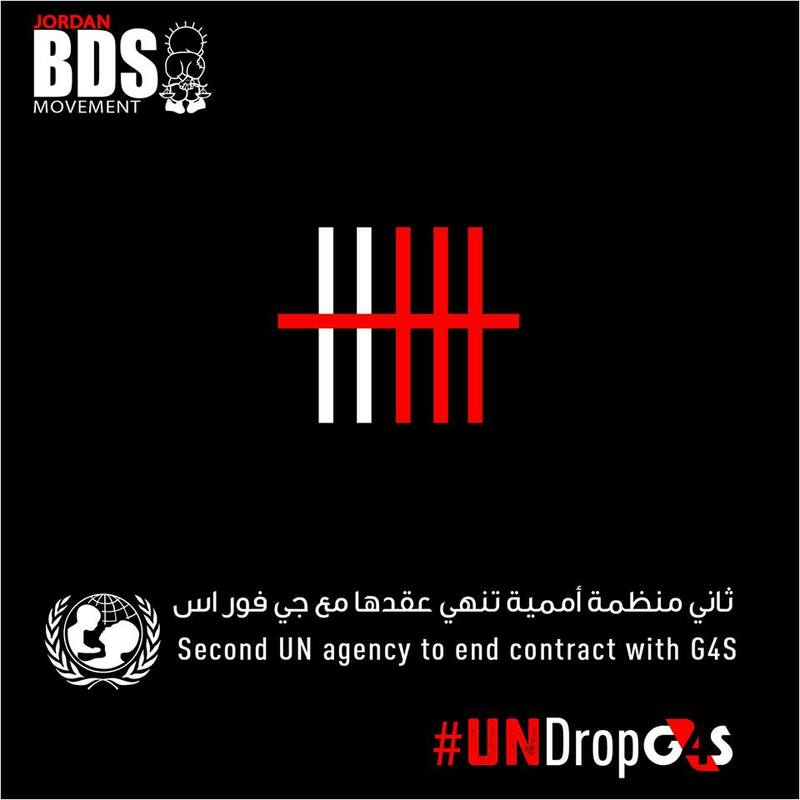 The Jordanian branches of UNICEF, UNHCR and United Nations Office for Project Services (UNOPS) cancelled their contracts with G4S following an international campaign urging the UN to cancel all of its contracts with G4S called #UNdropG4S. The University of Helsinki, the University of Oslo, Kings College London, Southampton University, the municipality of Durham County in North Carolina and Crepes & Waffles, a major restaurant chain in Colombia, are also among those who have terminated their contracts following BDS pressure. For more on these and other contract cancellations, see our Stop G4S campaign timeline. In June 2014, the Bill Gates Foundation divested its entire $170m stake in G4S following an international campaign. That same month, the US​ United Methodist Church divested all G4S shares from its $20bn investment fund. The Public Institution for Social Security (PIFSS) in Kuwait decided to divest from G4S in June 2016 following calls from BDS Kuwait and the Palestinian BDS National Committee (BNC). 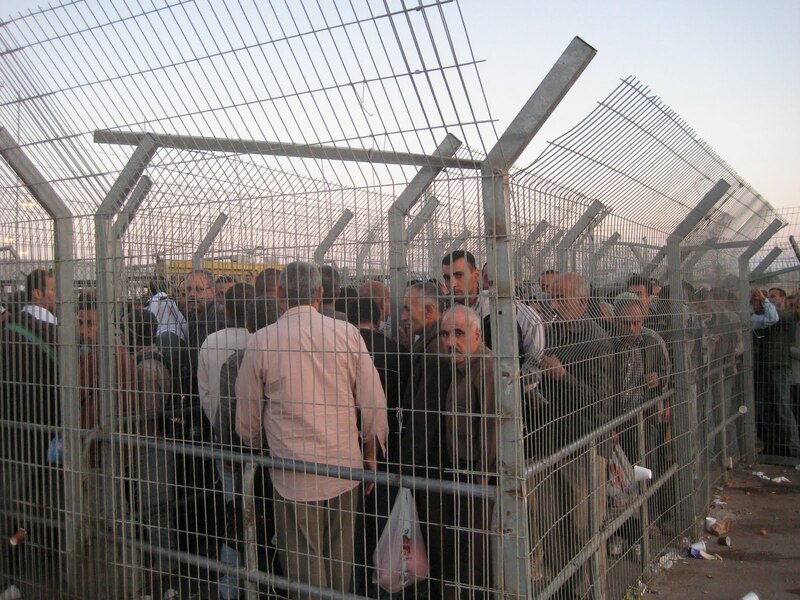 However, in May 2016, G4S responded to a letter by UK trade union leaders with a public statement that failed to guarantee that the company would end its role in Israeli checkpoints, prisons, military bases and illegal settlements. G4S has a track record of saying one thing and then doing another. A pledge the company made in 2012 to end its involvement in Ofer prison and Israeli checkpoints in the West Bank by the end of 2015 never materialised. Pressure on G4S must continue. G4S is the world’s largest security company and operates globally. This means there are opportunities for action and BDS organisations campaigning against G4S across the world. 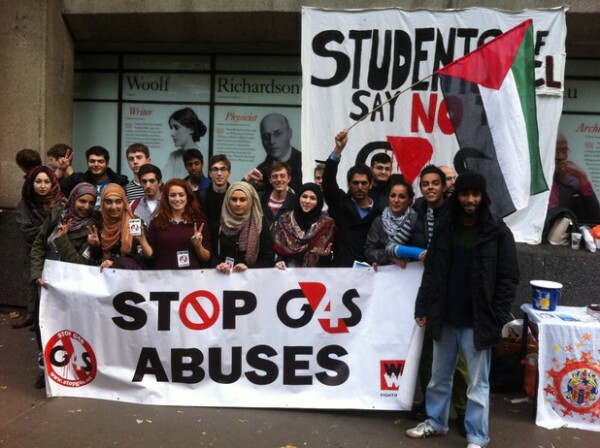 Get involved and help us pressure G4S to stop participating in Israel’s prison system. Help us spread the word and build public pressure on G4S to end its support for Israeli apartheid - share this page now. Find out whether G4S is operating in your city or in your community. G4S provides security services to all sorts of public buildings such as airports, universities, local council buildings and libraries, as well as banks, private businesses and residential buildings. G4S has offices in cities all over the world. Find out if there’s a G4S office in your city and consider organising a creative protest action to help pile on the pressure. Link up with others who are campaigning against G4S’ track record of human rights across the world. Intersectional campaigning by coalitions of diverse justice groups can be hugely empowering. Investigate whether your pension fund, bank or any other institution you are a member of is an investor in G4S and ask them to divest. Get in touch for help with doing this. We're here to help so get in touch if you'd like to chat through how to get a Stop G4S campaign going in your community. Make sure you tell us about any actions you take.